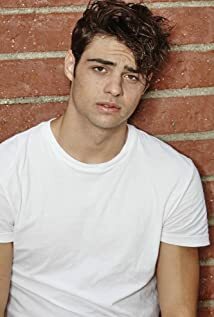 How much of Noah Centineo's work have you seen? 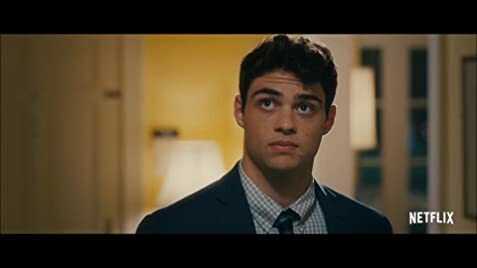 Netflix gives us Noah Centineo for hire in its latest teen romance movie, The Perfect Date. 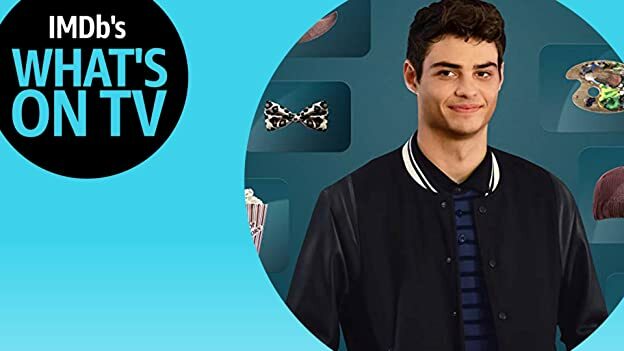 Music video for Camila Cabello: "Havana"